Although heart disease may often be thought of as a problem for men, heart disease is the most common cause of death for both women and men in the United States. One challenge is that some heart disease symptoms in women may be different from those in men. 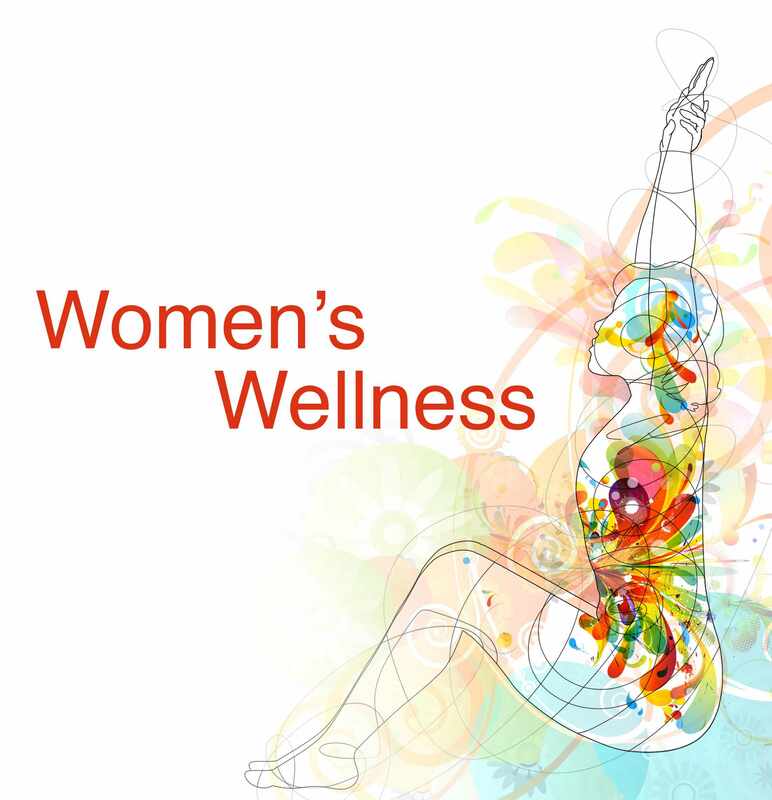 Fortunately, women can take steps to understand their unique symptoms of heart disease and to begin to reduce their risk of heart disease. Watch: Dr. Sharonne Hayes discusses women and cardiovascular disease. These symptoms can be more subtle than the obvious crushing chest pain often associated with heart attacks. 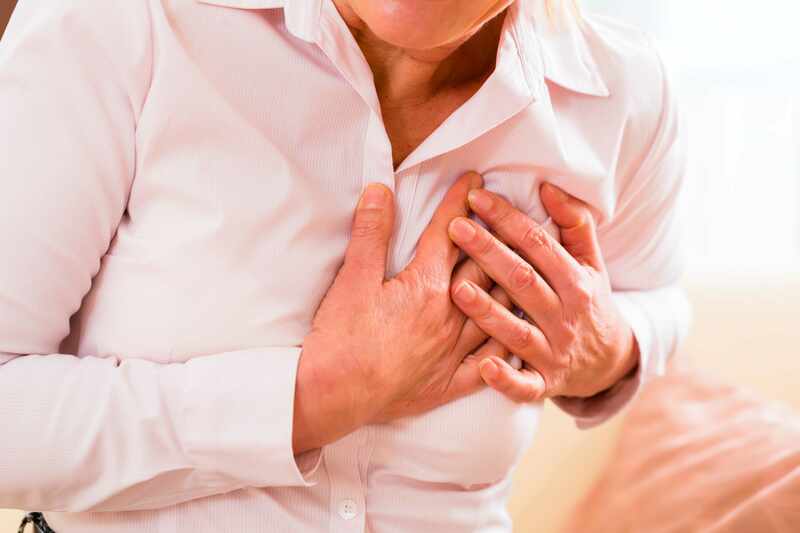 Women may describe chest pain as pressure or a tightness. This may be because women tend to have blockages not only in their main arteries but also in the smaller arteries that supply blood to the heart — a condition called small vessel heart disease or coronary microvascular disease. Women's symptoms may occur more often when women are resting, or even when they're asleep. Mental stress also may trigger heart attack symptoms in women. Women tend to show up in emergency rooms after heart damage has already occurred because their symptoms are not those usually associated with a heart attack, and because women may downplay their symptoms. If you experience these symptoms or think you're having a heart attack, call for emergency medical help immediately. Don't drive yourself to the emergency room unless you have no other options. Diabetes. Women with diabetes are at greater risk of heart disease than are men with diabetes. Mental stress and depression. Women's hearts are affected by stress and depression more than men's. Depression makes it difficult to maintain a healthy lifestyle and follow recommended treatment, so talk to your doctor if you're having symptoms of depression. Smoking. In women, smoking is a greater risk factor for heart disease in women than it is in men. Inactivity. A lack of physical activity is a major risk factor for heart disease, and some research has found women to be more inactive than men. Menopause. Low levels of estrogen after menopause pose a significant risk factor for developing cardiovascular disease in the smaller blood vessels (coronary microvascular disease). Broken heart syndrome. This condition — often brought on by stressful situations that can cause severe, but usually temporary, heart muscle failure — occurs more commonly in women after menopause. 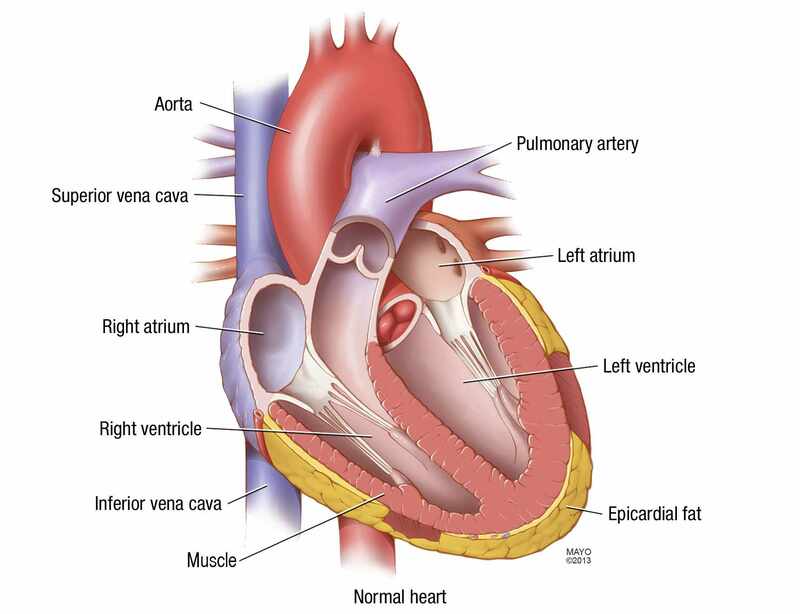 This condition may also be called takotsubo cardiomyopathy, apical ballooning syndrome or stress cardiomyopathy. Pregnancy complications. High blood pressure or diabetes during pregnancy can increase women's long-term risk of high blood pressure and diabetes and increase the risk of development of heart disease in the mothers.Some research has found that if you had pregnancy complications such as high blood pressure or diabetes your children may also have an increased risk of heart disease in the future. Women with inflammatory diseases, such as rheumatoid arthritis or lupus, may also have a higher risk of heart disease. Research is ongoing in other heart disease risk factors in women. No. Women of all ages should take heart disease seriously. Women under the age of 65, and especially those with a family history of heart disease, need to pay close attention to heart disease risk factors. Eat a healthy diet that includes whole grains, a variety of fruits and vegetables, low-fat or fat-free dairy products, and lean meats. Avoid saturated or trans fat, added sugars, and high amounts of salt. Women also need to take prescribed medications appropriately, such as blood pressure medications, blood thinners and aspirin. And they'll need to better manage other conditions that are risk factors for heart disease, such as high blood pressure, high cholesterol and diabetes.